A delicious, warming soup for those with a sensitive digestive system. Heat the olive oil in a large pot over medium heat. Add the carrots and parsnips and cook gently for 3 minutes. Simmer over low heat until all the vegetables are soft. 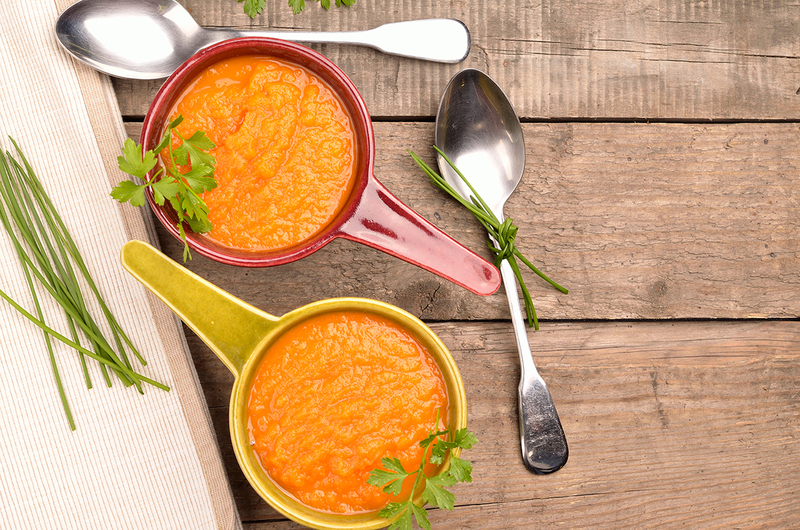 You can puree the soup before serving, or leave it chunky, depending on what you prefer.